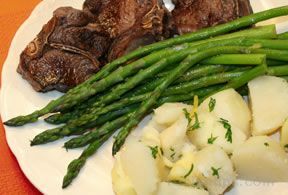 While most experts agree there is no fail safe method of preventing cancer, most agree that you can reduce your odds by making smart lifestyle choices. 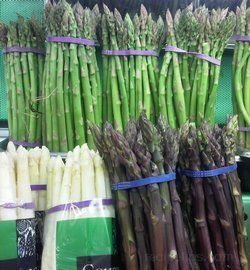 Recent studies show that staying in shape and eating a well-balanced diet packed full of fruits and vegetables, such as asparagus, is a good step toward reducing the chances of being diagnosed with cancer. 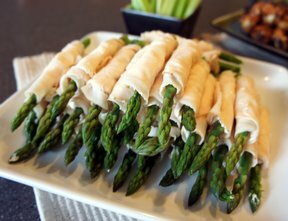 Asparagus is loaded with important nutrients such as folate and iron which are proven essential to a healthy diet, all the while being a low calorie food which helps to maintain a lower overall body weight and fat ratio. 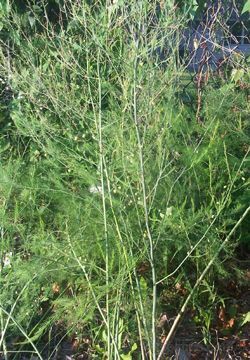 Research does indicate that folate consumption has a direct relation with a healthy DNA, improving the cell's ability to repair and reproduce itself. 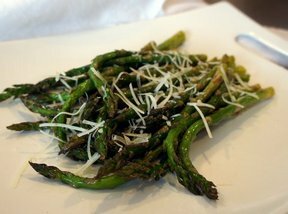 Folate has also been associated with preventing birth defects, along with reducing some cancer risks. 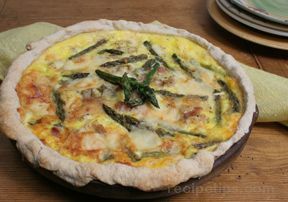 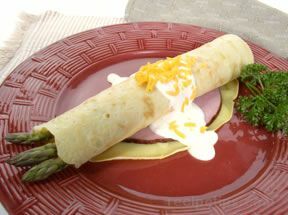 Asparagus is high in folate and therefore is recommended as a great source of naturally acquiring folate. 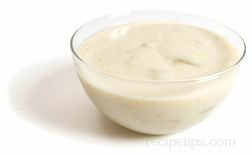 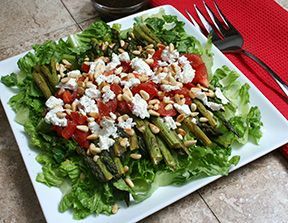 It is suggested that nutrients such as folate be consumed in their natural state, as found in fresh vegetables such as asparagus, as opposed to taking supplements. 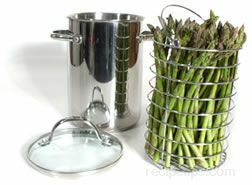 fiber which is recommended in prevention of colon cancer. 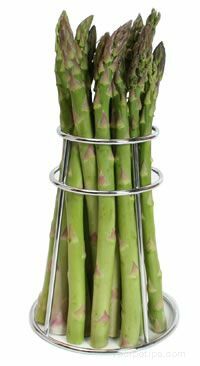 Additionally, in some research models, consuming vegetables high in vitamin C, such as asparagus, have also shown to reduce the risk of certain cancers of the mouth, esophagus, lungs, stomach and colon. 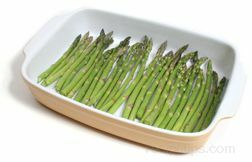 Opinions on increased consumption of asparagus as a cancer treatment vary. 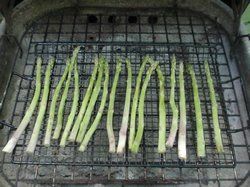 In some cases, there has been evidence that eating asparagus has some benefit to cancer patients. 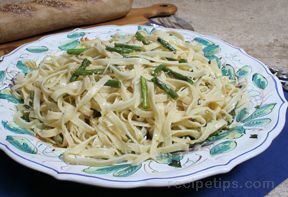 However, a few experts still recommend not exceeding the recommended daily allowance of any vegetable. 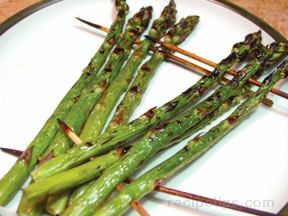 Some of these same experts note that while asparagus is high in the nutrient folate, which can help healthy cells reproduce, it is possible that the nutrient may at the same time be helping cancerous cells to reproduce. 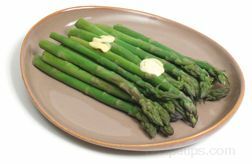 There have been some studies which indicate a reduced risk of colon cancer in patients who consumed high levels of folate, as found in asparagus, however more studies are needed to to determine if any other types of cancers are affected. 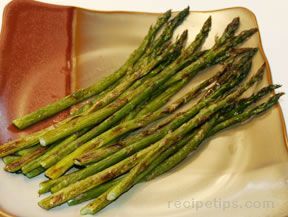 There is no evidence that directly links asparagus to a cancer cure or treatment at this time. 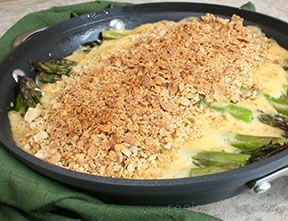 Adding asparagus to the diet can be a great and tasty source of many important nutrients for optimal health. 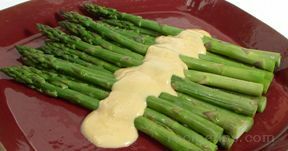 Options for consuming asparagus range from adding asparagus to a salad, or main entrée, to preparation of a cooked asparagus puree, or even eating asparagus in the raw. 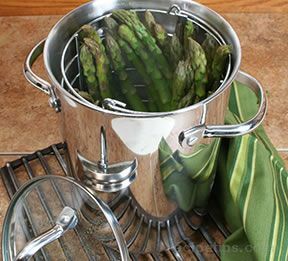 Asparagus can be purchased fresh, canned, frozen and even as a juice. 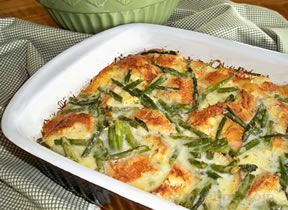 This tasty vegetable can be added to just about any dish, or served as a fabulous side dish. 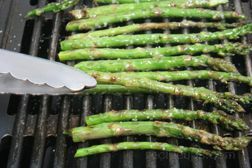 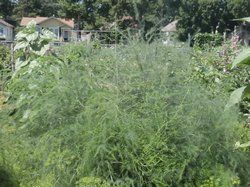 So while the jury may still be out on whether or not asparagus can help in the treatment or cure for cancer, research shows it can help in the prevention of certain types of cancer, such as colon cancer. 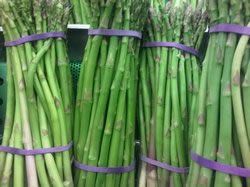 So the verdict leans towards starting to incorporate asparagus into a healthy diet early, and often, to help boost efforts towards prevention of illness and health promotion in the future.